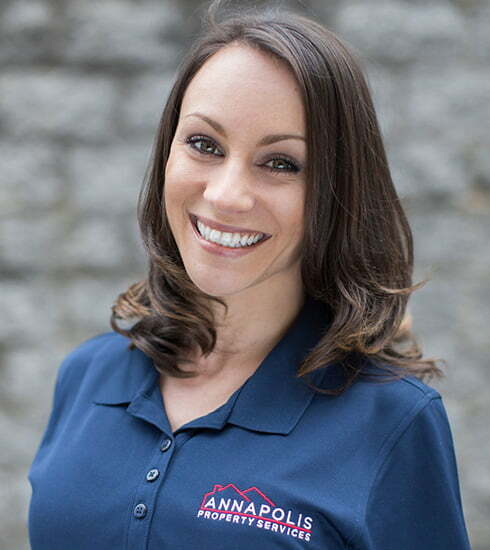 Angela is our inside Leasing Specialist and is the main point of contract for all prospective residents, handles property listings, showings, new resident inquires, lease preparation and move-in orientations. Originally from Southern California, but has been adventuring Maryland the last few years. Angela loves spending her spare time running, hanging with her dogs and cooking. © 2019 Annapolis Property Services LLC. All rights reserved.